Degree in Psychology? 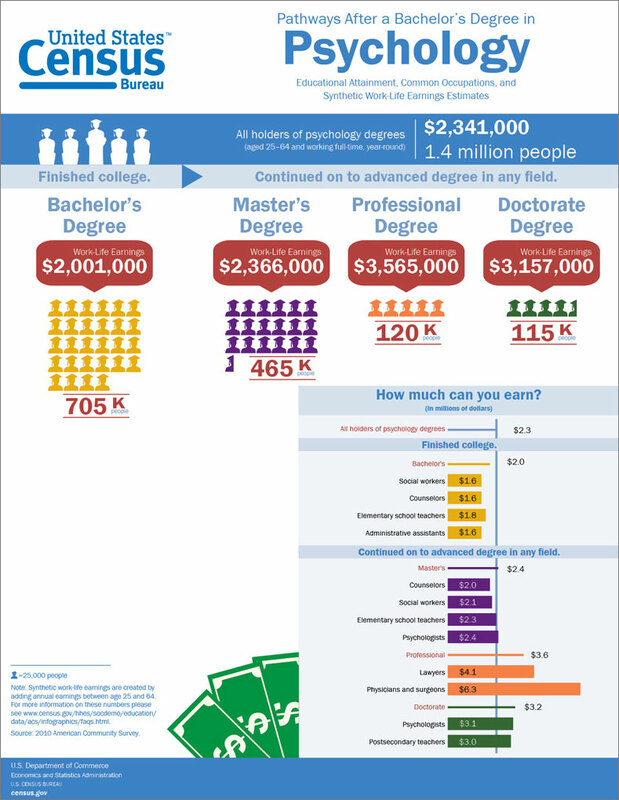 Discover your Options and Earnings – Infographic | What is Psychology? There is a belief among some people that those who can’t do, teach, and students who don’t know what to do, do psychology. It is also very common for some students to view the science of psychology as a solid plan B–a bona fide backup option if what they really want to do doesn’t pan out. A major reason for this perception is many people do not know what they can do with a psychology degree. 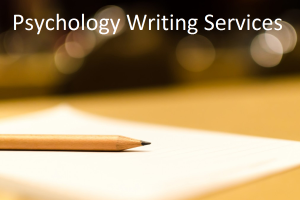 This entry was posted in Definitions, Universities And Online Psychology Lectures and tagged degree in psychology, online psychology degree, psychology degree online on February 7, 2017 by WIP.